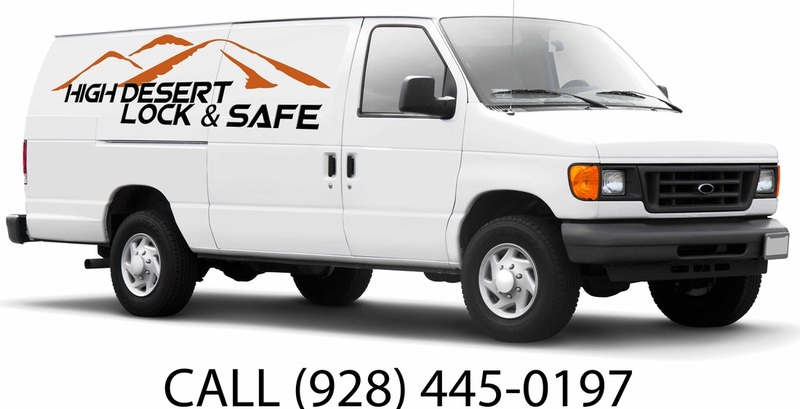 Contact Us - Call (928) 445-0197 - High Desert Lock and Safe - 24 Hour Locksmith in Prescott, Arizona. Our 24 Hour Dispatch is on standby day and night to assist you with your most pressing locksmith needs. Whether it's 2 A.M. and your in a jam, or you would like to schedule an appointment for next week, call us now at (928) 445-0197 for affordable, friendly and professional service. We have fast response times to Prescott, Prescott Valley, Chino Valley and the surrounding areas. Call our 24 Hour Dispatch day or night for fast response times at an affordable rate.